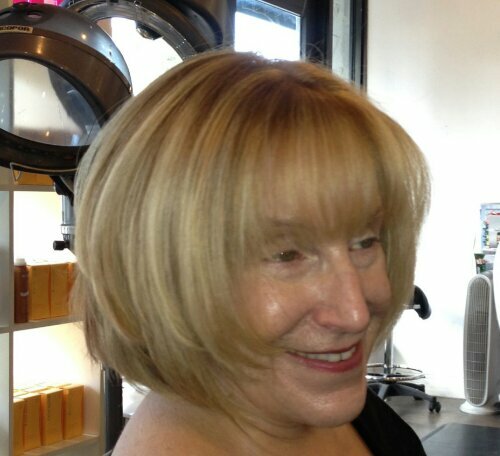 This entry was posted in #beautiful Hair, beautiful highlights , color, beauty, hair, stlye and tagged #beauty, #florida, #Miami, Bob, Color, Highlights. Bookmark the permalink. I love to give my clients a great color and cut that they can easily style them selves in between services .Miami can be humid that’s why the keritans are so popular it makes the blowdring easy for you to do and it blocks out humidity !